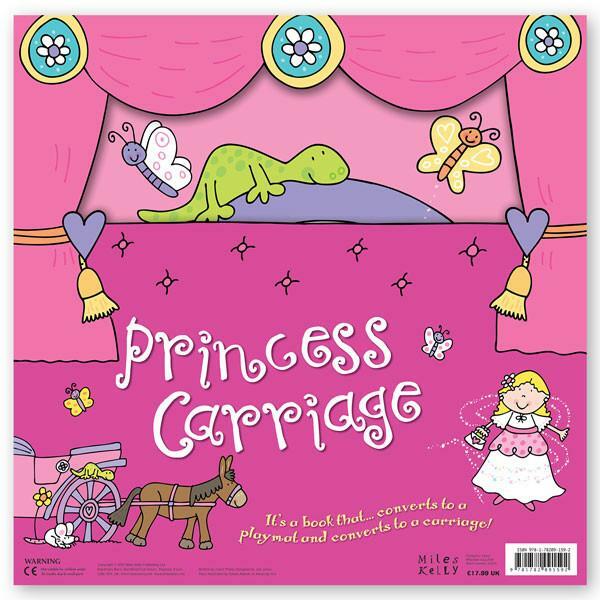 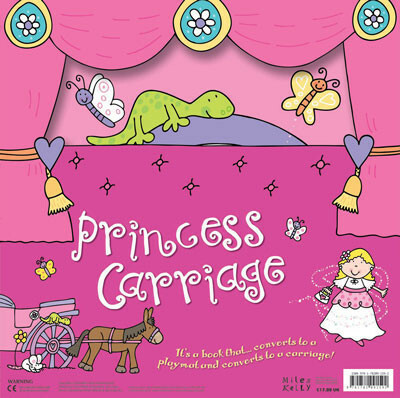 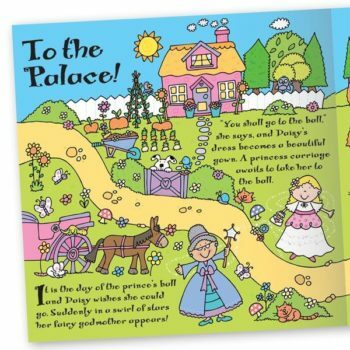 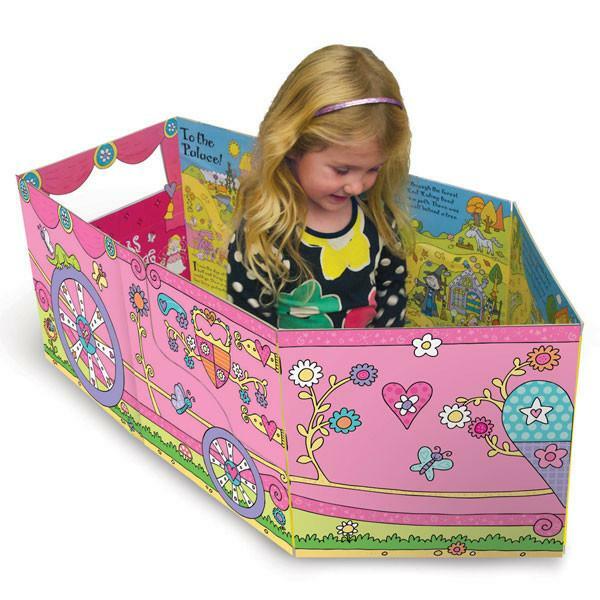 Convertible Princess Carriage is the perfect playbook for kids aged 3+ to read, play and pretend to be a princess! Convertible Princess Carriage can be used as a storybook, large play mat and be transformed into a sit-in spaceship toy. 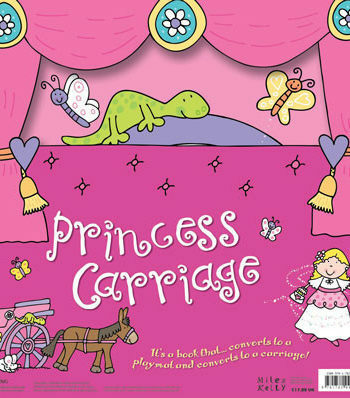 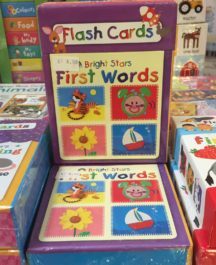 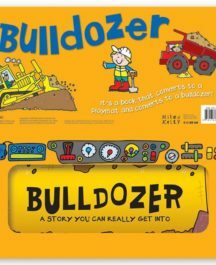 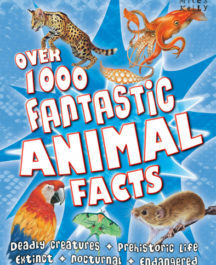 This versatile convertible book engages preschool kids aged 3 – 6 years with its enchanting story and stunning illustrations. 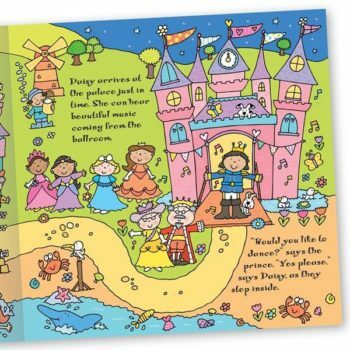 The illustrated story route allows kids to follow and interact with the story on the large play mat, designed like a magical story land, using their own toys.